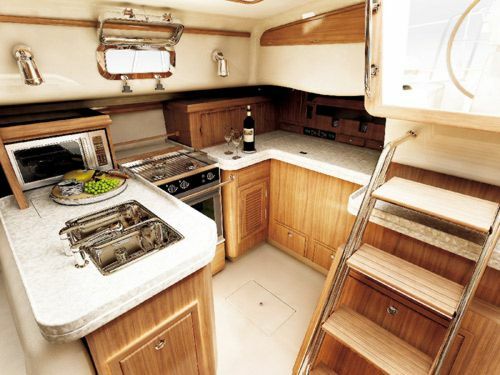 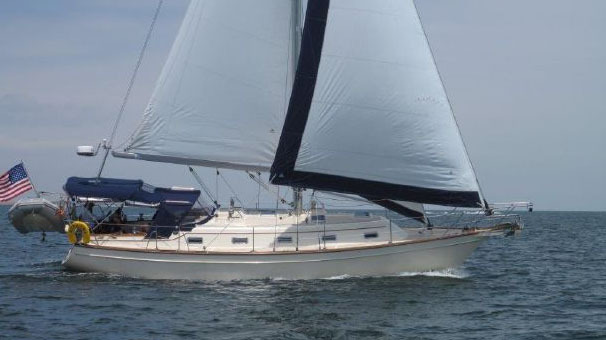 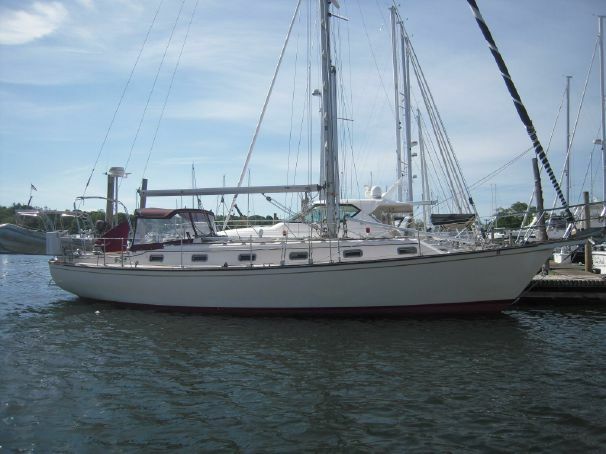 The Island Packet 440 will make its world debut at this year's Southampton Boat Show. 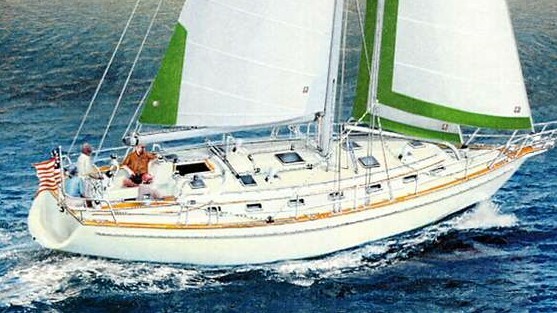 Straight out of the factory in Largo, Florida, US, the aft cockpit 440 possesses all the exemplary qualities that have earned Island Packet a worldwide reputation as leader of cruising and boat design construction. 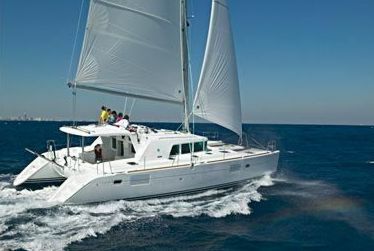 This new model offers the customer the unique opportunity to choose between?center and aft cockpit from the same builder, with the 440 hull being the same as that of the Island Packet 445. 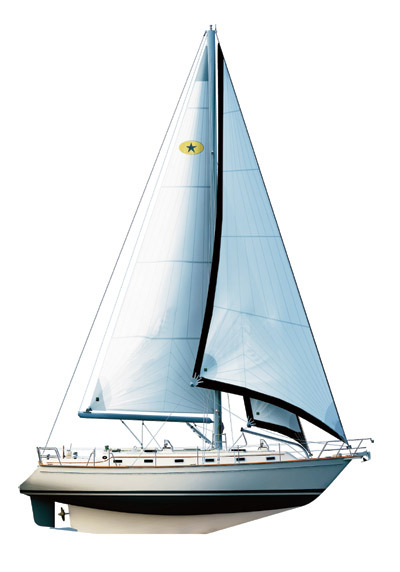 Designed by Naval architect Bob Johnson, the IP 440 features a one piece, solid fibreglass hull and keel with an exclusive Full Foil Keel for an unrivalled combination of performance, control and comfort. The Hoyt boom and roller furling system on the stay sail offers ease of handling, enhanced performance and superb adaptability with self-tacking and self-vanging features. The interior is both spacious and luxurious, with additional features, sleek design and stunning good looks. 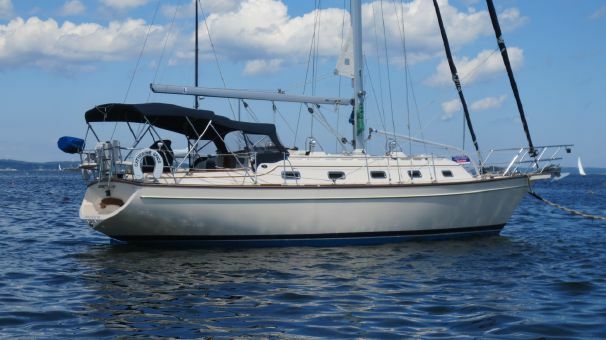 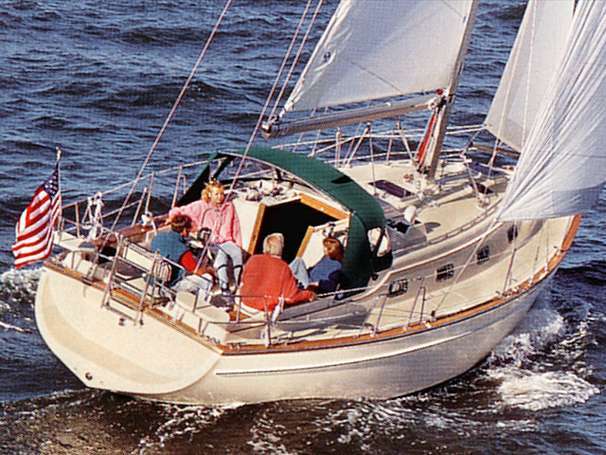 The 440 combines the ease of use and attributes that are the hallmark of every Island Packet yacht - an excellent yacht for blue water cruising. 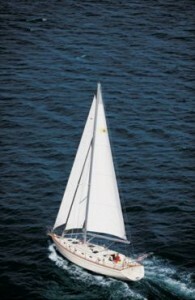 Opal Marine will be exhibiting all four of the Island Packet range which includes the 370, 440, 445 and 485. 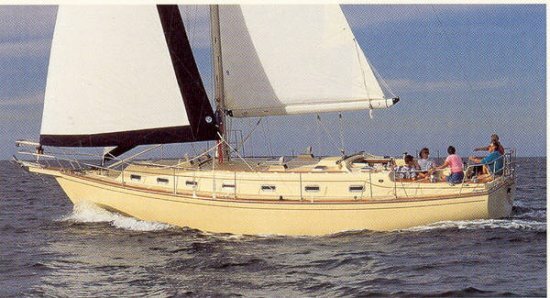 Opal Marine will also be debuting the Bavaria cruiser 30, 33, 37 and 39, the Legend 31 and 45 Centre Cockpit which is straight in from the US. 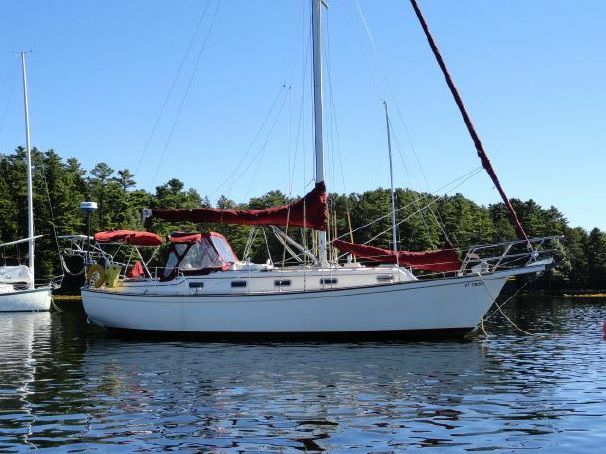 Height of mast above waterline 62'0"